Niagara’s Honeymoon Sweets, LLC was founded in Niagara Falls, N.Y. – “The Honeymoon Capital of the World.” We are family owned and operated, led by Mary Ann Hess. 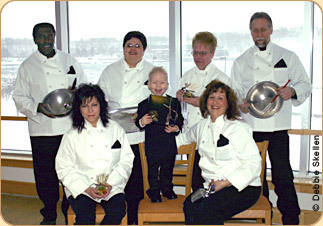 The company is dedicated to Mary Ann’s young grandson, who suffers from Crohn’s Disease. Our delicate handmade chocolates are created with care and the finest attention to detail. Together with friends, we hand pour and create a wide range of chocolate confections designed to delight your senses. We are passionate about chocolate! We serve local customers in Niagara Falls, N.Y., and surrounding areas Buffalo, N.Y., Lewiston, N.Y., Youngstown, N.Y. and Western New York. We are also happy to ship to out-of-town clients throughout the United States. 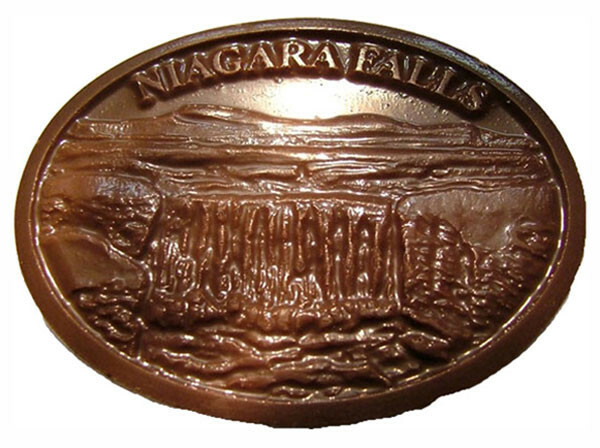 Niagara’s Honeymoon Sweets, LLC holds a patent to the only chocolate mold featuring a finely detailed embossing of Niagara Falls. We were honored to create this chocolate to featuring our unforgettable Wonder of the World. Our chocolate is always fresh; no preservatives are added. All our specialty chocolates are made in small batches and shipped with love to you! We can also fulfill requests for sugar free, gluten free, truffles, and liquor infused chocolates – just ask us.